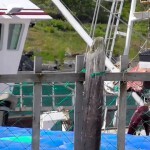 Around the beginning of June, the counting of dead whales for the quota starts. 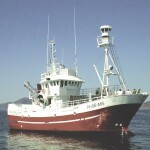 From then on, the minke whales that are killed are added to the quota. Before that date, the whalers are allowed to kill as many as they can and they don’t count for the quota. 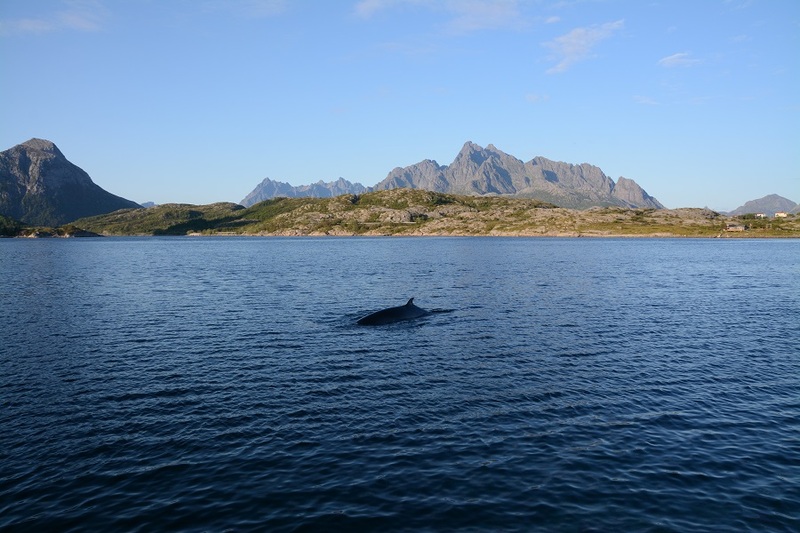 This season the quota amounts to 880 minke whales ( past season the quota was 1280, so significantly higher!). As far as we know, about 300 whales were killed up to now. 13th June: Svolvaer is quiet. The Nystrand was on the hunt but returns empty handed to the island of Röst. The Nordfangst is still docked at the harbour in Svolvaer. 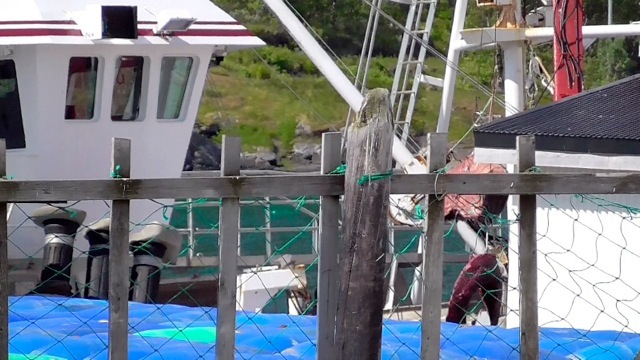 14th June: We find alarming amounts of “whale blubber” (whale fat that is possibly contaminated with mercury and PCBs) in the water beside the factory Lofothval AS in Svolvaer. We take out some of it for examination and dispose of it afterwards in the garbage can nearby. In the afternoon, we enter into a conflict discussion with the head of the factory, Rune Frövik. He claims that it is a “natural form of recycling” to dump blubber into the sea. He also says that the ocean being so big, the contamination problem will not arise! We point out that the whalers are killing one per cent of the whole population of minke whales – not counting the unborn calves of pregnant females. 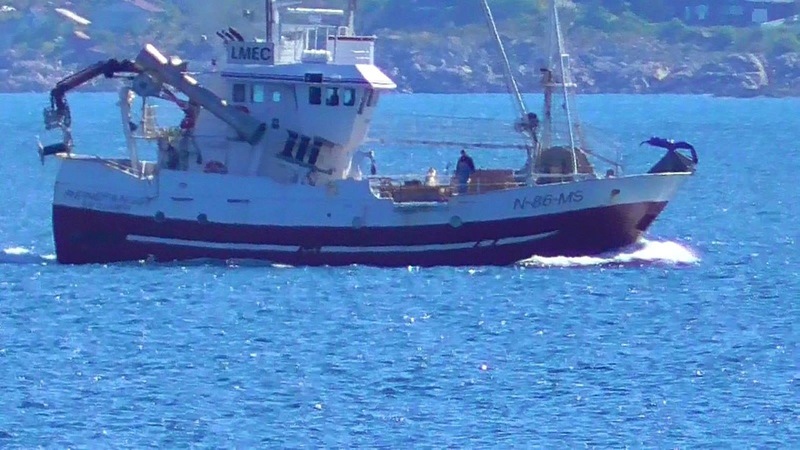 Sadly it is a common practice of the Norwegian whalers to target pregnant cows, since they move more slowly and are easier to hit with the harpoon. Rune Frövik does not react but changes the topic and asks us if he can take a photo. We agree. The hunt is important, Rune Frövik explains, because otherwise there would be too many whales (a ridiculous argument that hunters use often! ). He also denies that the contamination of the blubber is higher than in the meat. As we question him about Japans rejection of the traded blubber – on account of contamination – he evades the topic again and explains that he doesn`t export. And admits that export is illegal! 15th June : After a three day break, the market stall selling whale meat opens again. But still there are no customers! No activities at the factory. 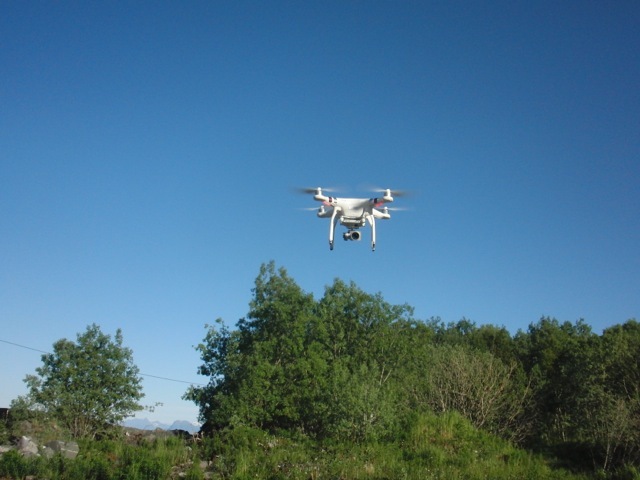 In the afternoon, we perform the first practice flight with our drone, the “Kraken”. 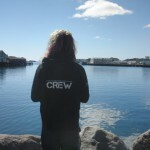 16th June: We do a routine check of the Vestfjord and also look out for the whales who are now back in the Vestfjord. 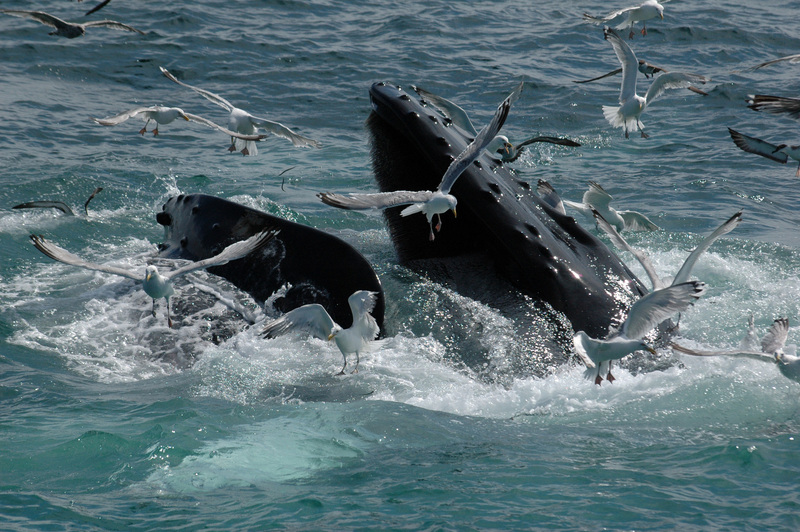 Since the seismic tests have stopped, some life is returning! 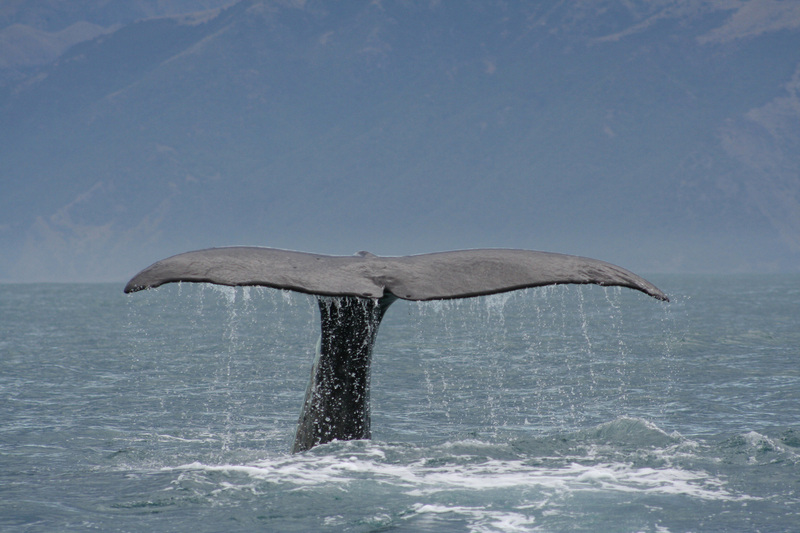 There might even be two humpback whales in the fjord! Then we spot a whaling vessel. As we assess the material later on we can identify it as the Reinefangst. The activities on board look like they have killed a whale shortly beforehand. 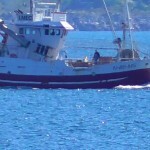 To unload cargo, the vessel does not go to Svolvaer, but continues to Hopen Fisk AS in Hopen. 17th June: In the morning we drive to the factory Hopen Fisk AS. We manage to get through to the anchoring place and identify the Reinefangst, but after a short time we get kicked out. So Per Ola climbs up the mountain and Michael is crossing the swamp to get a better view. And it works! Per joins Michael in the swamp to film as the whale meat is unloaded! The slices of meat are unbelievably big. 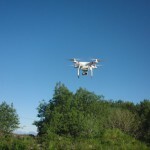 To get a picture from above Per Ola has the drone “Kraken” flying over the factory. When editing our material, we find the obviously fully loaded Rowenta 2 coming in, but passing Svolvaer in direction of Reine. 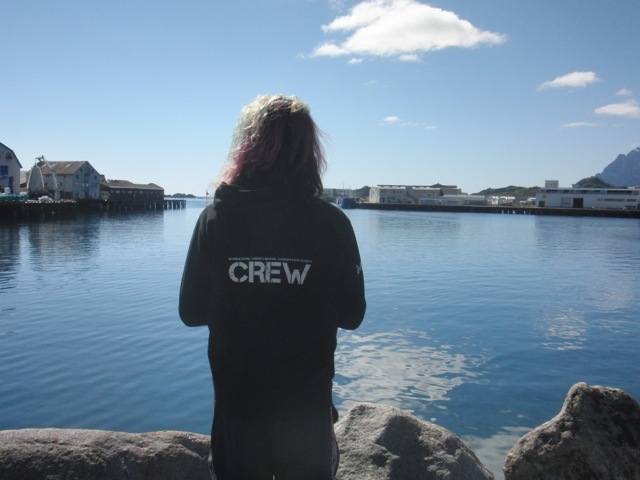 So it becomes clear that – contrary to the information we previously got from our contacts – the other factories (besides Svolvaer) are also in operation, now that the “official” quota period of the season has started! (By the way 70% of the factories belong to Lofothval AS. It is a setback because we are a very small team and now we will have problems to monitor the whole movements. On the weekend we have a break! 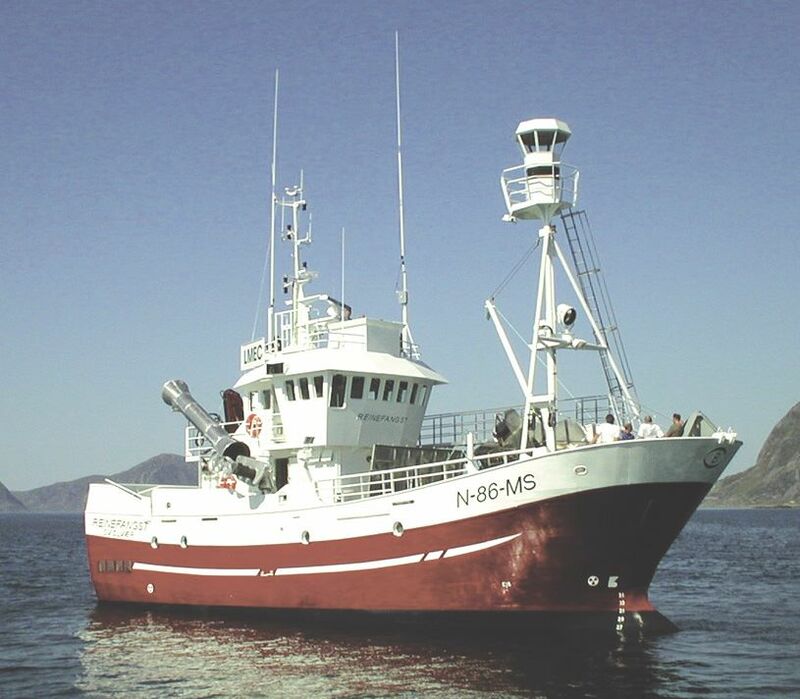 There is no activity in Svolvaer and the rest of the ships will not arrive before the beginning of the coming week. In order to be able to monitor more places we are looking for volunteers locally now.